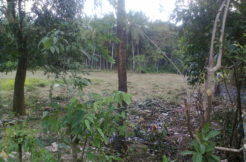 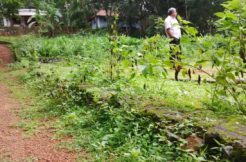 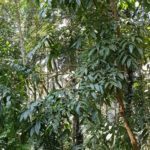 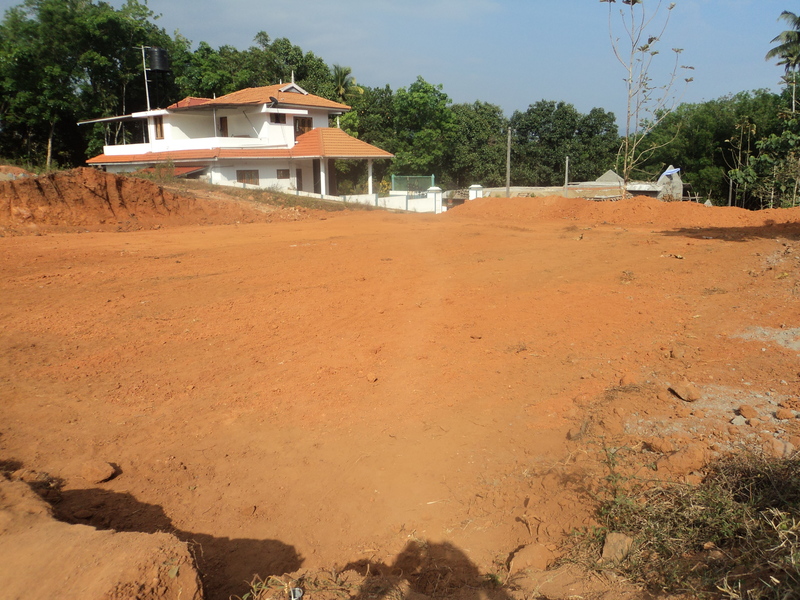 15 Cents House Plot is for sale at Pazhukkakulam Road, Muthalakkudam, The property is within the Thodupuzha Muncipal Area and having water, electricity and road accessibility. 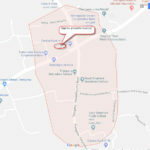 Hospital, Church, School, College and other amenities are nearby. 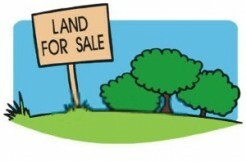 The neighborhood is excellent as well.